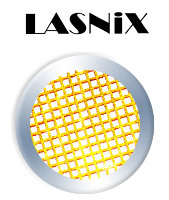 The LASNIX polarization sensors contain a rotating polarizer and a fast power sensor in a compact battery-operated package. The response time of 1/100 s is short enough to map out the polarization ellipse in 2 s. The robust small unit is easily portable for field service. The basic sensor Mod. 601 accepts up to 30 W input. Heat sinking is necessary only for continued operation above 10 W. The extended Mod. 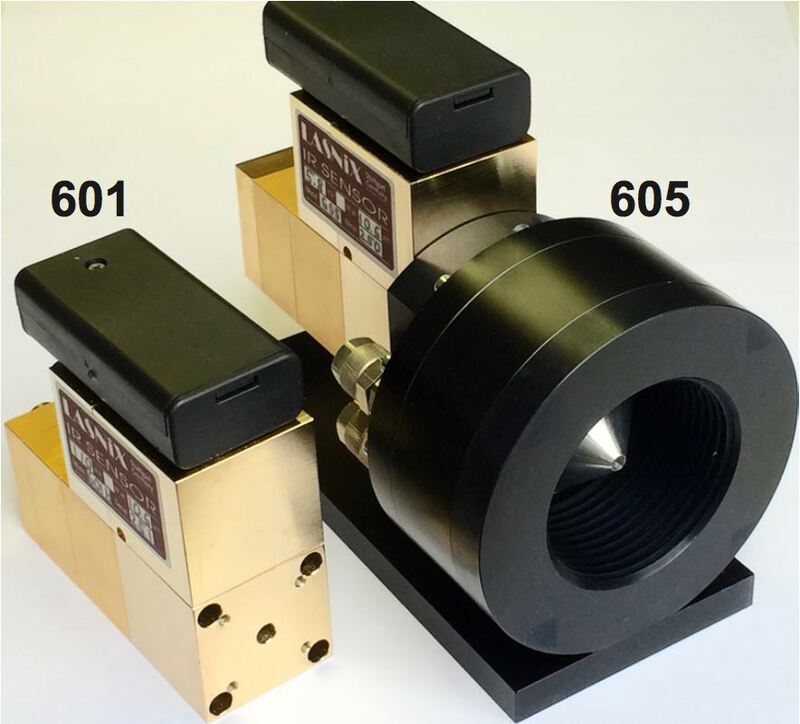 605 accepting 3 kW input is designed for direct polarization analysis of high-power industrial CO2 laser beams. It contains a water-cooled beam dump with a 4 mm sampling aperture and an internal metal grid attenuator.